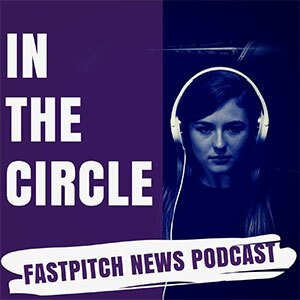 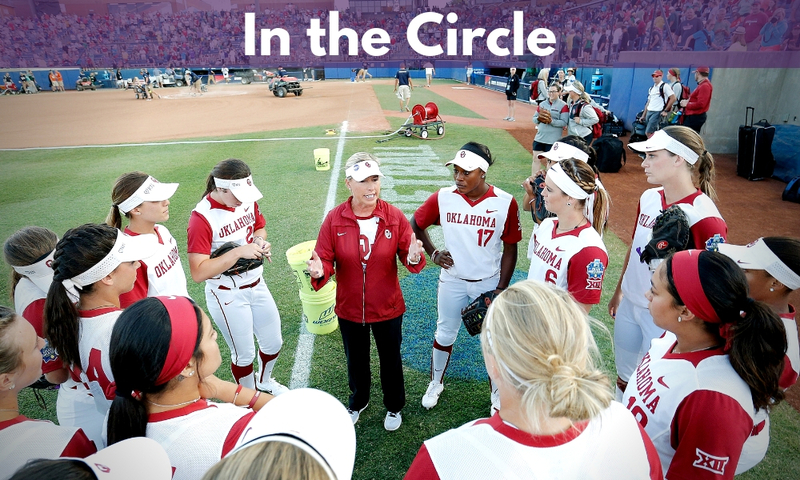 On this edition of In The Circle, Eric Lopez goes one-on-one with Patty Gasso who is entering her 25th season as head coach at Oklahoma. 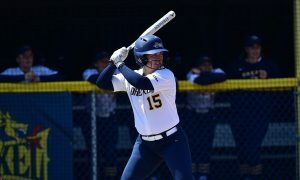 Gasso talks about the changes going from associate coach Melissa Lombardi, who left this past summer for Oregon, to Jennifer Rocha who comes over from Florida. 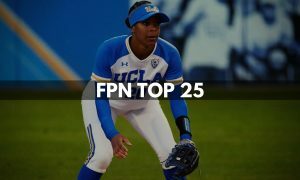 Gasso discusses what makes Rocha so good and the additions of Keilani Ricketts and Delaney Gourley to the coaching staff. 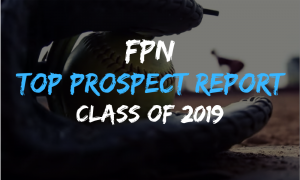 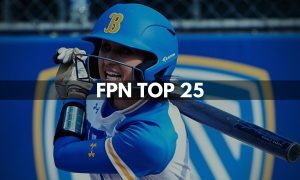 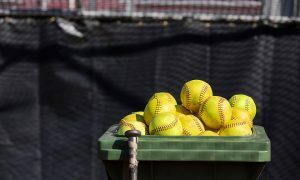 Gasso breaks down the Sooners 2019 pitching staff that includes Mariah Lopez, Parker Conrad, Nicole Mendez along with newcomer Shannon Saile who comes over from FIU and freshman Brooke Vestal. 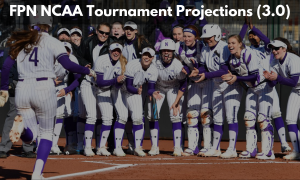 Gasso also discussed the offense led by Jocelyn Alo and the comparisons to former Sooner great Lauren Chamberlain. 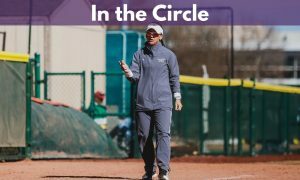 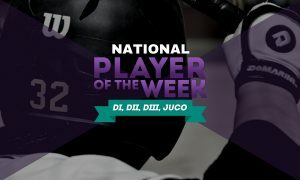 Coach talks about being part of the U.S. National team coaching staff and what she would like to see changed in the game of Softball. 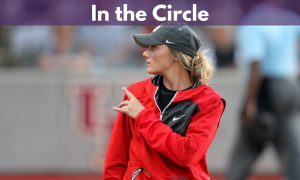 Also on this episode, Eric and Victor discuss the Sooner’s outlook for 2019 and break down Gasso’s success at Oklahoma and in the Big 12. 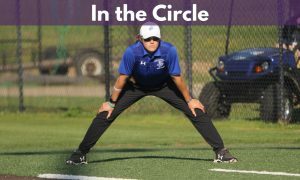 The guys also play clips from Gasso’s former players Shelby Pendley, Jessica Shults and Kristin Vesely who talk about Coach Gasso.